Over 100 schools and colleges from across England entered the English Schools’ FA (ESFA) U18 Schools’ & Colleges’ Cup for Girls competitions this season and on Wednesday 27 March 2019, the two remaining National Finalists from each competition will battle it out to become National Champions at AFC Fylde’s beautiful Mill Farm stadium. The four finalists, who ahead of next weeks final will have progressed through five previous rounds of their respective competitions, will partake in these final fixtures to decide which teams will become victorious in 2019. The event will be a celebration of girls’ football at the very highest schools’ football level and will include female match officials, the ESFA are also hoping to secure some female co-commentators for the coverage, maybe even from AFC Fylde’s own women’s squad. The ESFA have seen an increase in entries into girls’ football competitions this season and hope that this all-girl event will be a fantastic way to showcase the talent firmly rooted within England’s schools’ football system. The ESFA are hoping to be able to attract an enthusiastic crowd to help cheer the teams on throughout the day. Entry will be charged on arrival at Mill Farm at a rate of £4/adult and free of charge for all students under 18. Hospitality packages for the event are available to purchase and via the ESFA Event page. 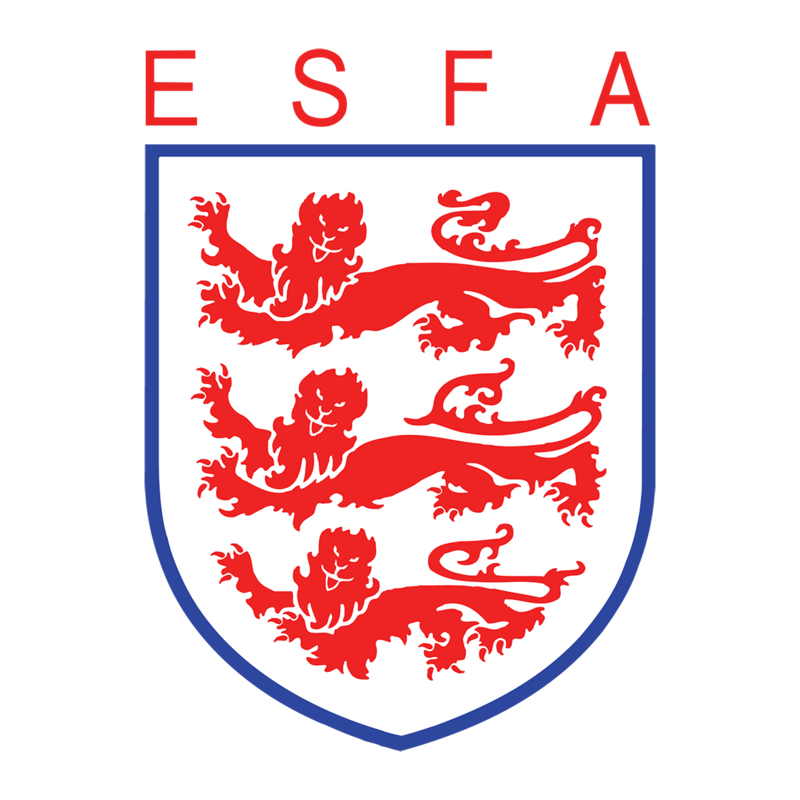 The ESFA are delighted that, for the third season, all National Finals will once again be streamed live online via the ESFA YouTube channel – meaning those supporters who are unable to make the event can still keep up with all the action live and direct to their mobile device. The ESFA would like to thank AFC Fylde for hosting their first National Finals and are looking forward to announcing the four teams that will get the opportunity to play at the fantastic Mill Farm Stadium in 2019.